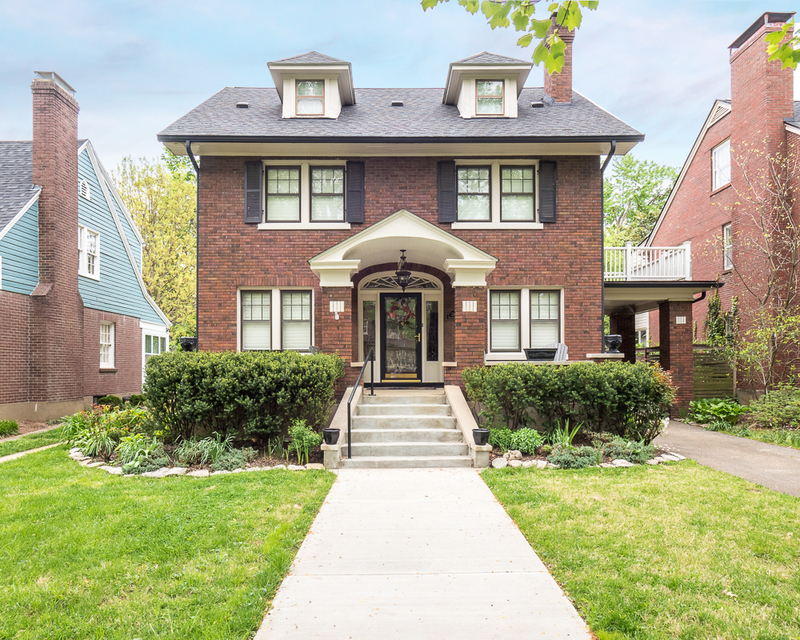 Fabulous new listing at 122 Gibson Rd in St. Matthews! Priced at $399,900, this home is open on Sunday, May 21 from 1-5pm. Get there early for your chance to own this gem! 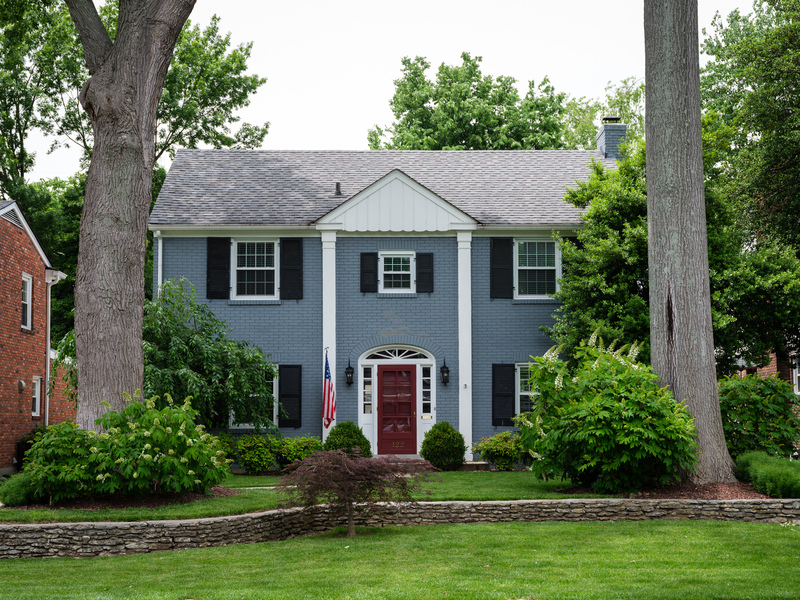 Upon walking up to the home, you will immediately notice the beautiful curb appeal and landscaping. 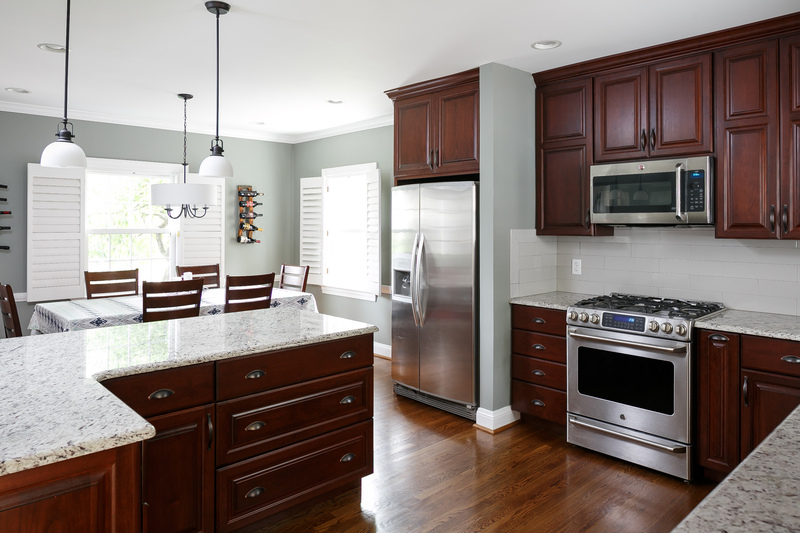 The kitchen has been tastefully renovated with granite countertops, cherry cabinets, and stainless steel appliances. There is also a peninsula with extra seating. 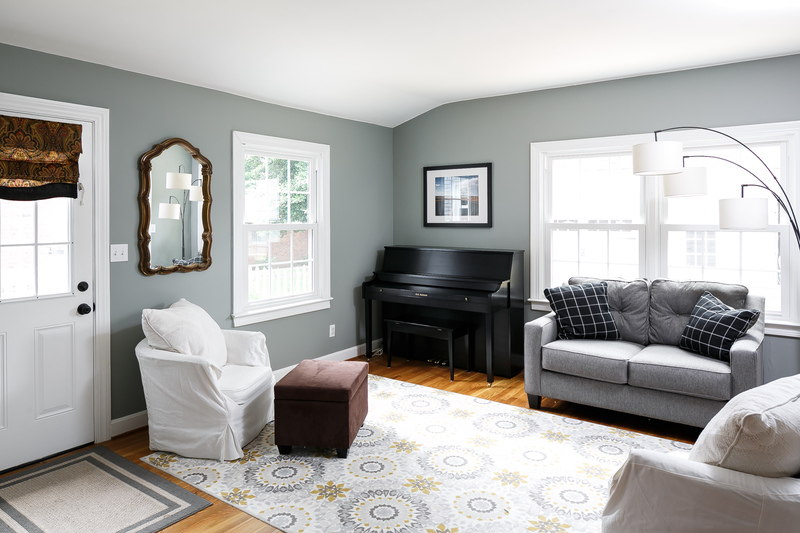 A living room, family room, and full bath round out the first floor. 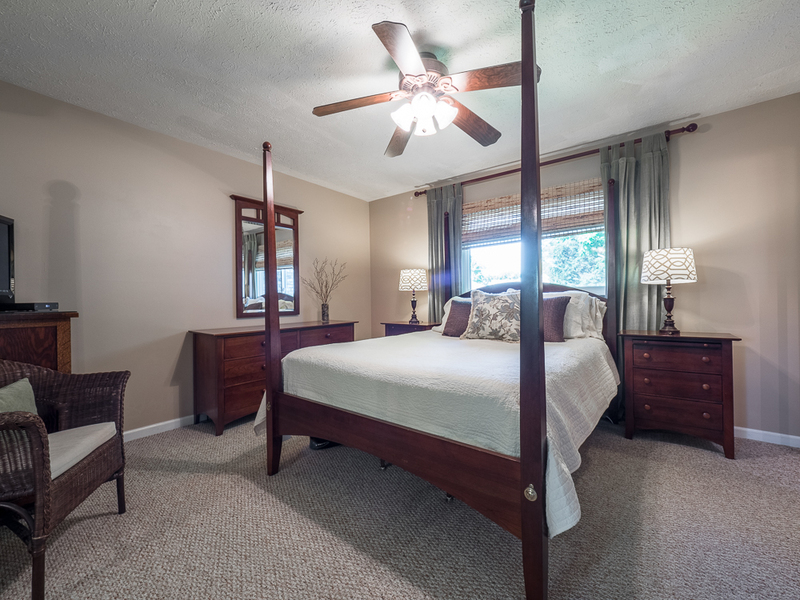 The second floor is home to all 3 bedrooms and a full bath. More details and pictures can be found on the Family Realty website. Contact agent Chris Dayton with any questions. 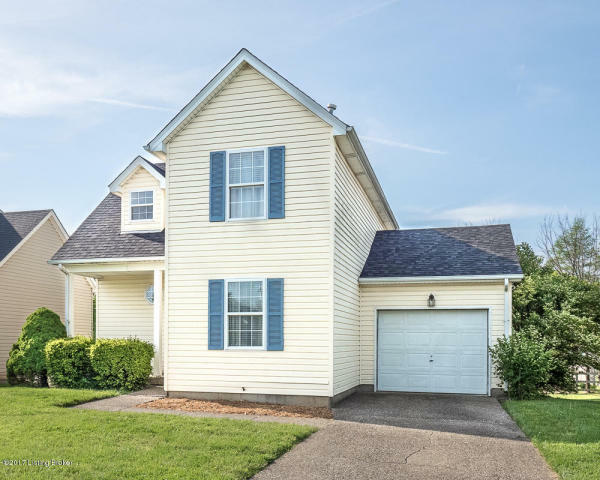 This home is conveniently located in St. Matthews near Hubbards Lane. St. Matthews is home to both local and chain restaurants, Target, Kroger, and is close to the malls, hospitals, and interstates. 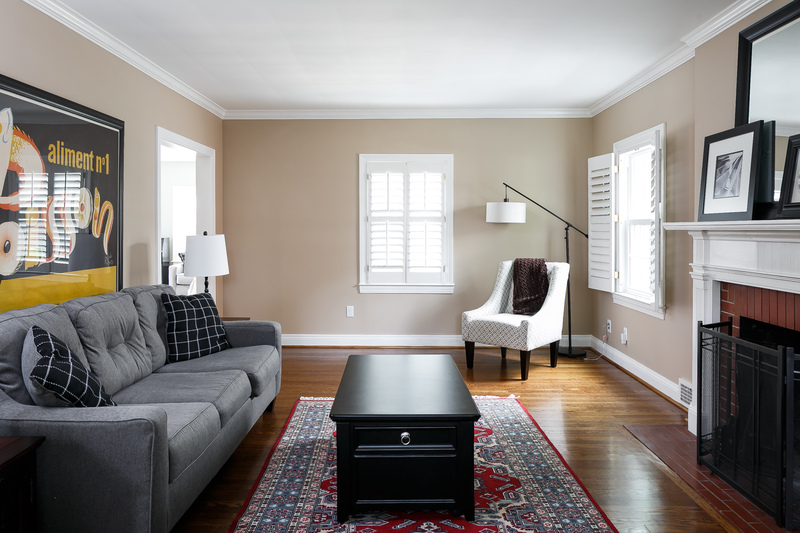 You can be anywhere in the city in mere minutes from this location! Check out the NEW VIDEO for our lising at 518 Oak Branch Road. With over 3700 sq ft of living space, this fantastic 4 bed/3 bath walkout ranch in Lake Forest won't last long! 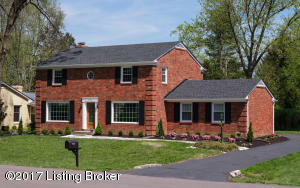 Scott Boehlein is the owner/broker at Family Realty, located on Bardstown Road in the Highlands. Visit us for all of your real estate needs! 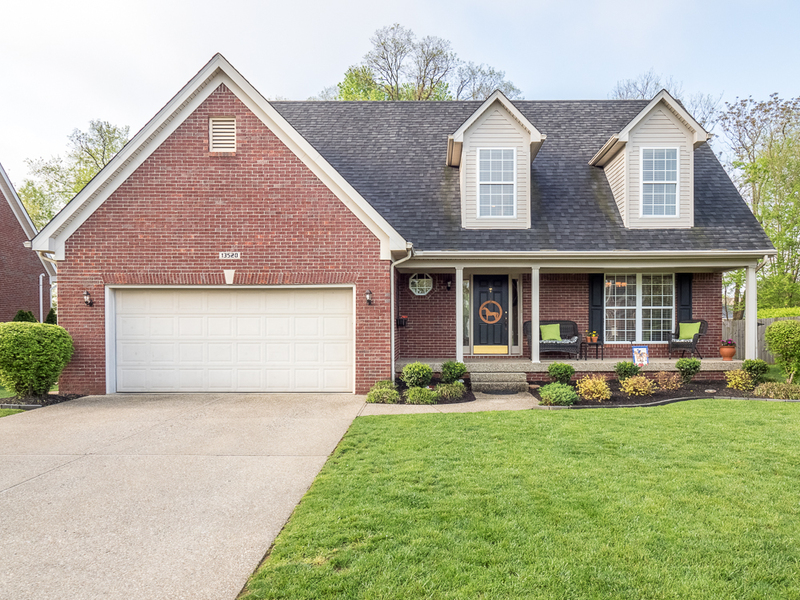 Come see this new listing at an open house on Saturday, May 13th from 2-4pm! Click on link above for more pictures and information. 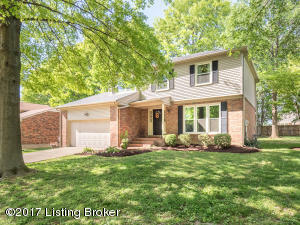 This beautiful, brick, 3 bed/2.5 bath raised ranch home is located in the Chenoweth Hills subdivision in Jeffersontown. 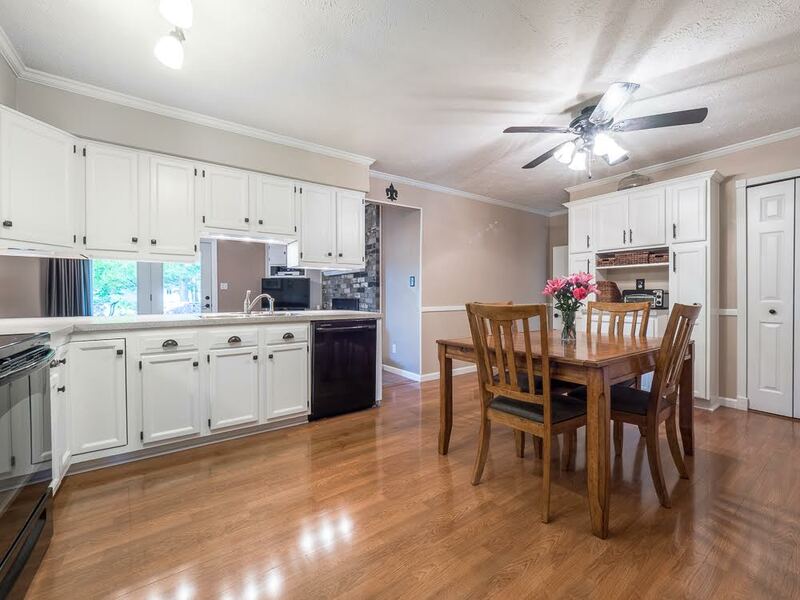 The spacious eat in kitchen features lots of cabinet space, a pantry, and breakfast counter. 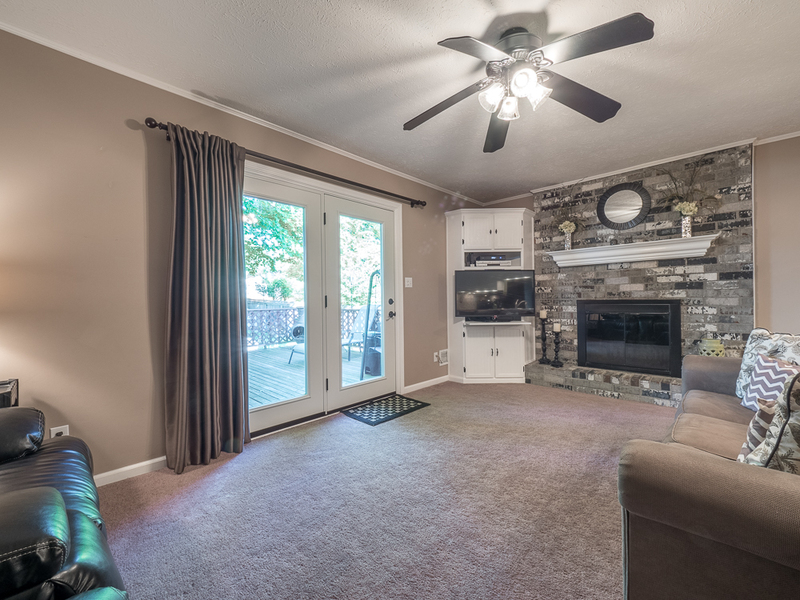 The family room has a brick fireplace, plus new French doors that lead onto a deck. The backyard is landscaped and features a play area, firepit, planting beds, and a storage shed. 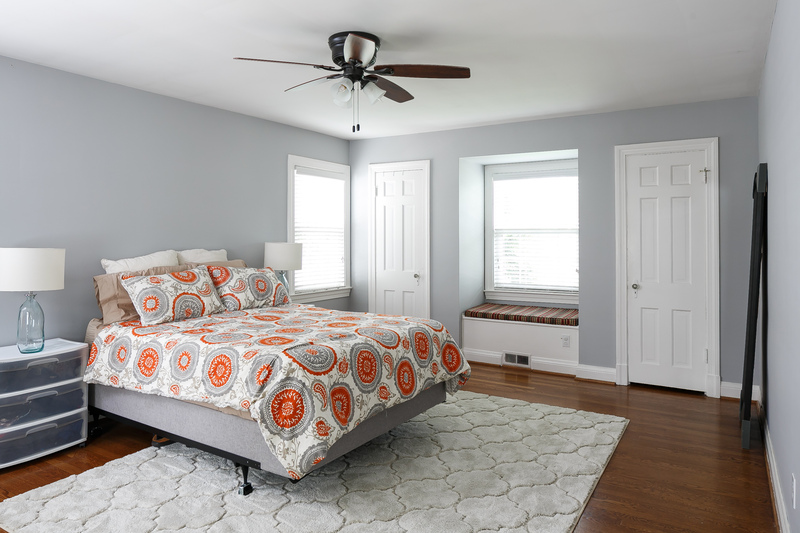 There is new carpet in all of the bedrooms and fresh paint throughout the house. 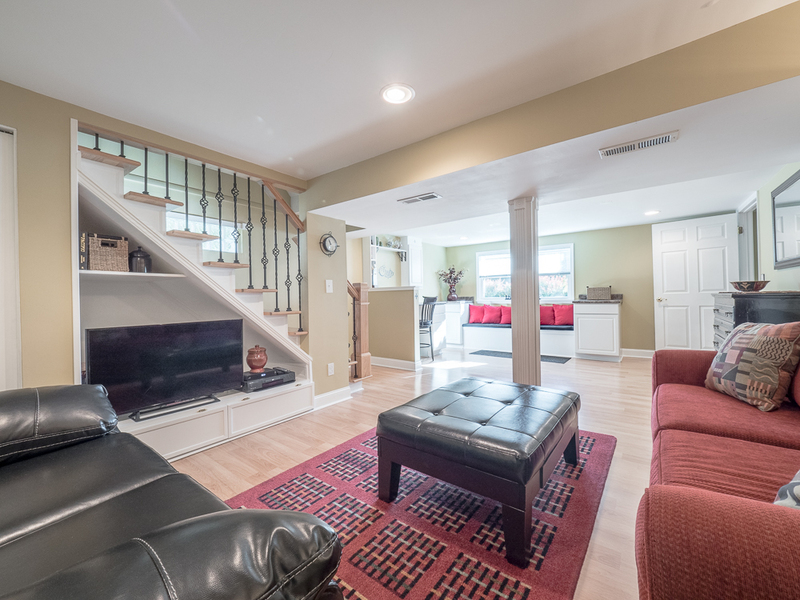 The finished basement boasts another living area, plus office space and half bath. Don't miss your opportunity to own this fabulous find - it's move in ready and open on Saturday! Or, contact Susie Gullet to schedule your showing today. Family Realty is the place to go for all of your real estate Louisville needs! April was an amazing month for Family Realty! April was an amazing month at Family Realty! We SOLD 9 homes, 6 of which sold in ONE DAY! And that number doesn't include the 4 buyers that we also found homes for during the month. Multiple offers, homes being sold at or above asking price - we saw it all in April. This 4 bed/2.5 bath traditional brick home in Spring Lake Farm features an open floor plan and over 2200 sq ft of living space. 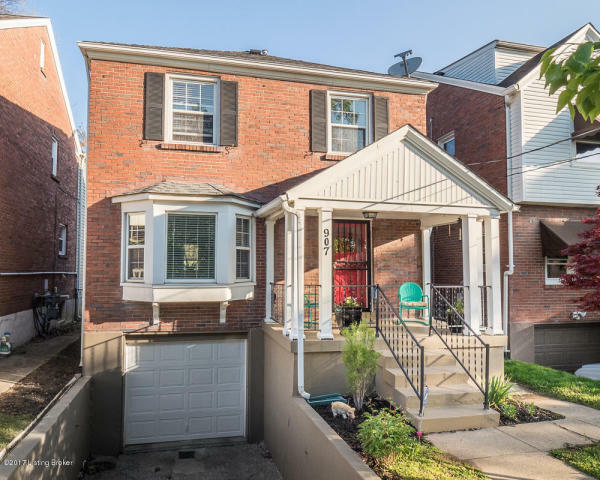 This 3 bed/1 bath two story brick traditional home is on a quiet street in Germantown. This 3 bed/2 bath home in the Springview neighborhood went under contract the same day it was listed! Fabulous 5 bed/3.5 bath, open layout home features 2 master suites and is surrounded by a wooded, park-like setting. Another home that sold the same day it was listed! 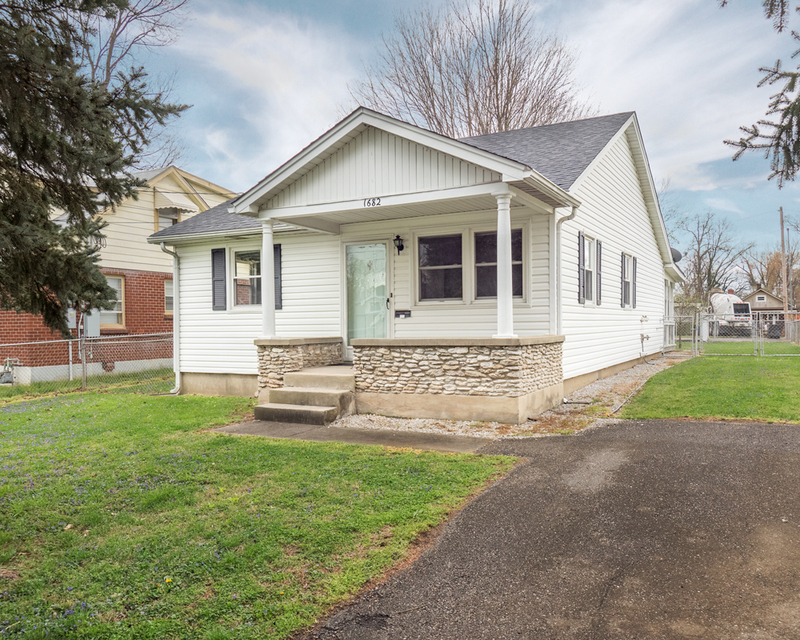 This 2 bed/1 bath cottage is located near Poplar Level Rd and Trevilian Way. 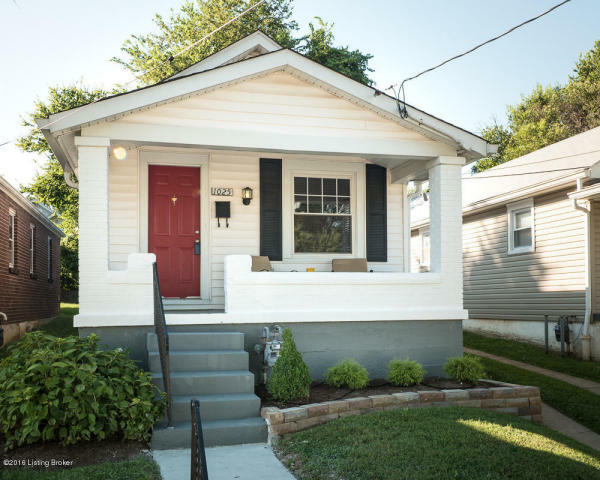 Charming 2 bed/1 bath shotgun home in Germantown just off Eastern Pkwy. Well kept, great condition, and great location! Beautiful 3 bed/2.5 bath home located just off LaGrange Rd past Forest Springs. Treed lot with large private, fenced backyard and deck. 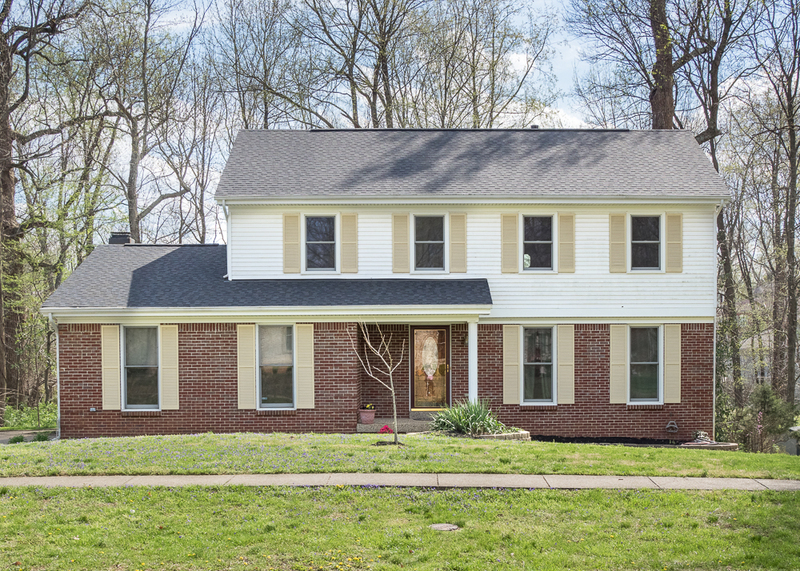 Completely renovated 4 bed/2.5 bath home in Brownsboro Farms off Hwy 22. Brand new kitchen! 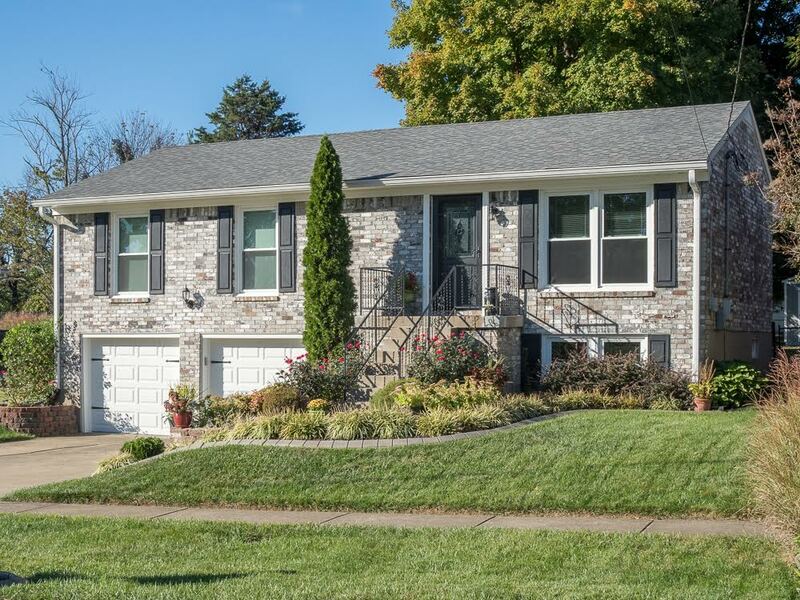 Fantastic 4 bed/2 bath home in sought after Seneca Gardens. Lots of living space with 2764 sq ft. Convenient to Bardstown Rd. Now is the time to sell! Contact Family Realty to discuss listing your home today. © Copyright 2019, Family Realty LLC. All Rights Reserved.